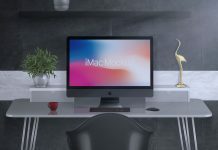 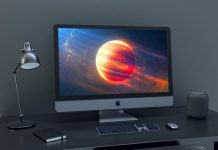 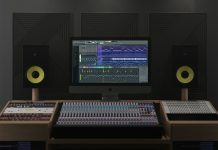 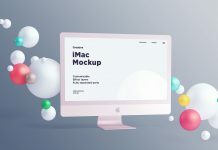 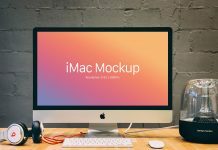 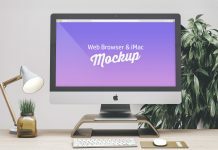 An ultra high quality iMac mockup with 4 different colors. 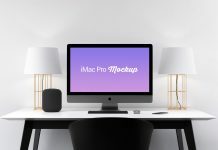 There are 4 different variations of iMac grouped in folders. 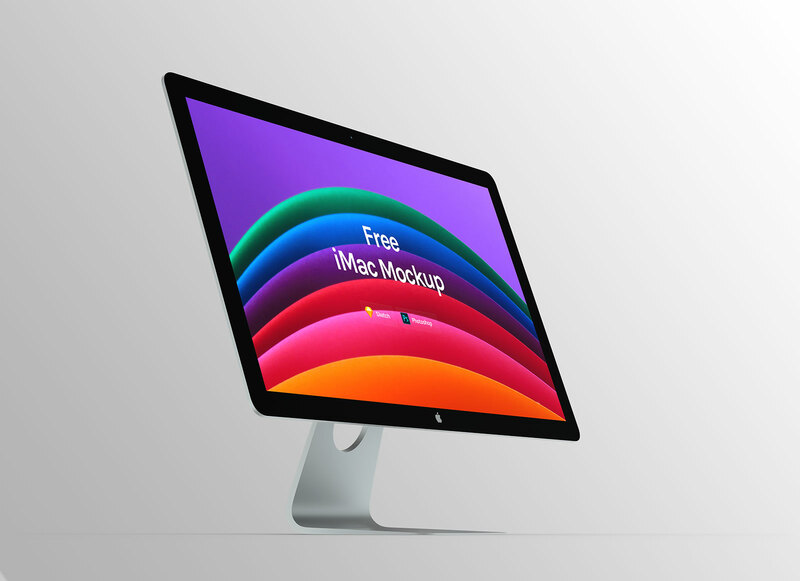 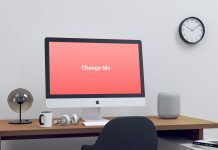 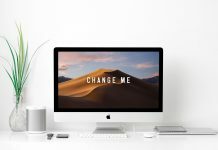 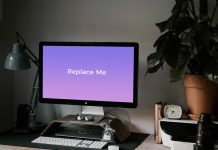 First iMac is named changeable color where you can change the iMac frame and stand color. 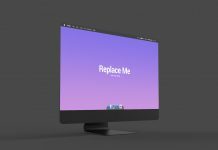 Second one is black matt, third one is white matt and the last one is name fake iMac. 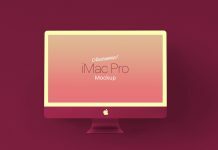 You can change the background color by applying any gradient to make it look prominent.